Remember the Halo concept unveiled at the New Delhi Auto Show in 2014? It was a pleasant surprise seeing Mahindra work with one of the iconic design houses in the world, the Pininfarina. Now it turns out that the Italian design house isn’t in the best of shapes financially for quite some time now and if all goes well it may go the JLR way into an Indian ownership. Isn’t that a news to rejoice! Pininfarina has produced some very beautiful machines in the past for its clientele which is very impressive. The list includes Rolls Royce, Maserati, Cadillac, Alfa Romeo and not to forget the legendary Ferrari. That very same design house might end up designing for INDIA. While the acquisition talks are still preliminary and the deal is far from sealed, the prospects and possibilities are exciting. What is worthwhile noting is that while Mahindra remains the largest SUV maker in INDIA, not all of its designs have quite nailed that sweet spot. The Xylo remains a case study for the folks at the IIM and the recent Scorpio launch also had its detractors. 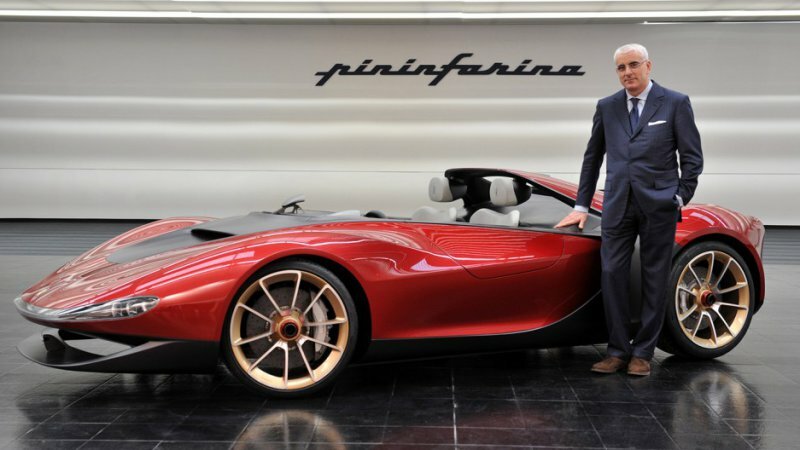 Its recent acquisition of Ssangyong and Peugeot motorcycles might have also forced its hand to look for an international design house and Pininfarina seems well poised to be the ‘right hand of god’. It’s definitely going to add that flair and international feel to the Mahindra brand. Pininfarina meanwhile has had its share of issues. It has been reporting losses for the past 10 years now and has even taken up housing projects and vending machine designs to stay afloat. But in between all that economic mess, their design is alive and kicking. A case in point being the most recent Sergio 2013. Exciting things lay in store for us folks in this part of the world. The development machinery has definitely started yielding now. We may soon have a super sleek Mahindra vrooming past us.